United Help Community Service is a non- lucrative organization that provides health service, and care to our senior citizens during the day time. Our organization is a center that dedicates itself to being a daycare for our Senior Citizens. We are located in the city of Hialeah. United Help Community Service Adult Daycare has the capacity to provide personal and individual health care to one hundred and four Senior Citizens. Our Staff is bilingual and highly professional in the Health Care field, in order to provide the specialized service, and care that our senior citizens need. 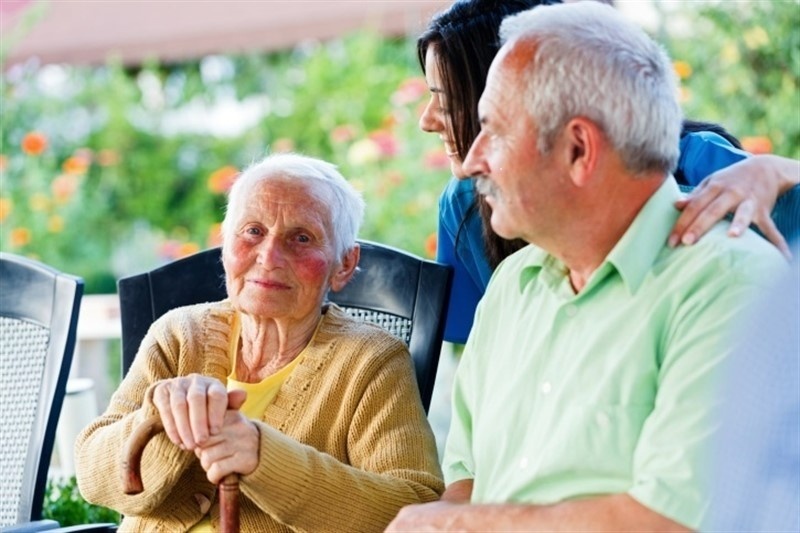 Our organization provides service fro our Senior Citizens, from the hours of 7:00 am to 4: 00 pm. Knowing the need and necessity of many Senior Citizens, we offer Social Services to those that feel lonely and have an economical disadvantage, or those that need care while their close family members are working. We offer our service free of cost to those that qualify. For those, who don't qualify we charge a minimum fee, in order to provide the essential services and caring love to those Senior. Full Rights owned by UNITED HELP COMMUNITY ADULT DAY CARE.